Al Forno Italian in New Malden is part of the most well known Italian brand in Surrey. With several stores under their belt, the new Malden branch needed a new website that meets their needs. After nearly 7 years from building their very first website Al Forno Italian was ready for a change. 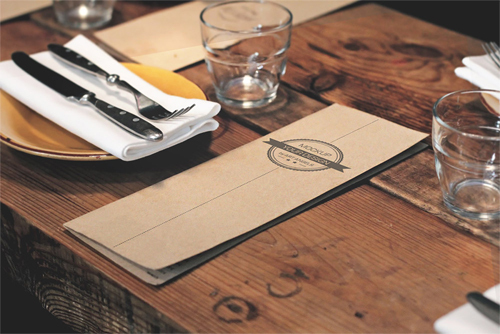 Al Forno contacted Tekcabin after wanting to upgrade their old restaurant website. This old restaurant site had no imagery, was not responsive meaning people visiting the site using a mobile device could not gain information easily. Al Forno required a restaurant website which not only gave the potential clients information but also give them a sense of the dining experience. Tekcabin took this into consideration and designed and implemented a website which was optimised for all types of devices. The design has plenty of imagery and has incorporated all restaurant menus available to customers. Al Fornos also has monthly entertainment events at the restaurant. Tekcabin created a monthly calendar tool which allows them to showcase these events by updating them easily. Al Forno website is now optimised, mobile friendly and showcases the best of what this delightful restaurant offers.